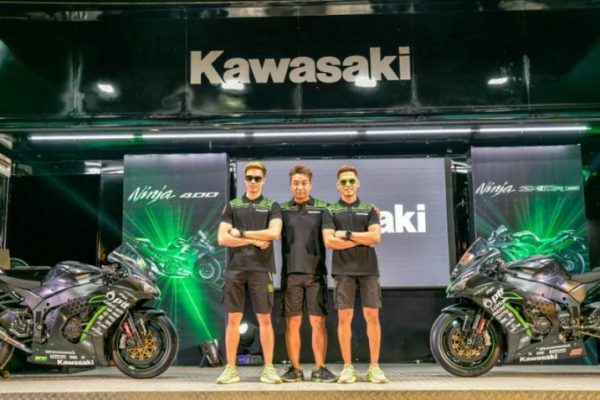 The brand new ASB1000 championship will have on its field not just Honda, Kawasaki and Ducati, but also Yamaha, as the manufacturer based in Iwata will back two teams for the inaugural season of the ARRC Superbike class. 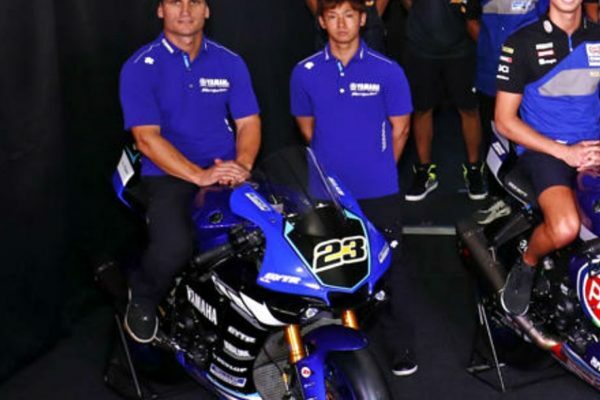 During the presentation of their plans for 2019 season, Yamaha announced the participation in ASB1000 with Yamaha ASEAN (Broc Parkes and Yuki Ito) and Yamaha Thailand (Ratthapong Wilairot and Apiwat Wongthananon). YAMAHA ASEAN – Yamaha Racing Team ASEAN will give its R1 machines to an experienced rider and a rising star. After being one of the best in SuperSports 600cc, Japanese rider Yuki Ito (born in 1991) has been promoted to the new Superbike championship, as he’ll ride alongside Broc Parkes. The Australian, who’s been representing YART Yamaha in Endurance World Championship, will try to become the first ASB1000 champion ever. 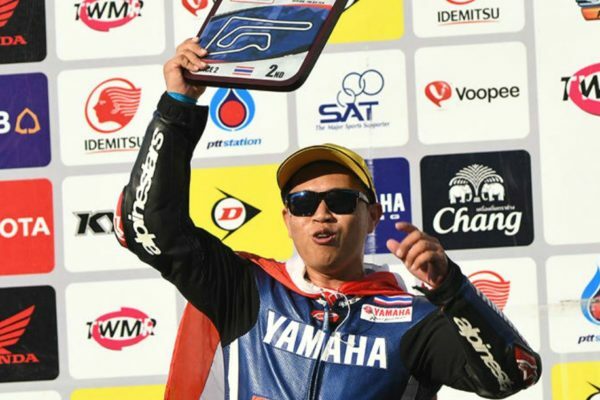 YAMAHA THAILAND – Yamaha Racing Team Thailand will step up to Superbike after some great seasons in SuperSports 600cc and their riders will be 2018 ARRC SuperSports 600cc Champion Ratthapong Wilairot and Apiwat Wongthananon. Former AP250 Champion Wongthananon will return to ARRC after spending the past two seasons in CEV Moto3, where he rode the KTM of VR46 Master Camp Team. NOT ONLY SUPERBIKE – Yamaha will support several more riders running in Asia Road Racing Championship. For what concerns SuperSports 600cc, Yamaha Thailand Racing Team will try to retain the crown with Peerapong Boonlert, while Hong Leong Yamaha Malaysia will give its R6 machines to Ahmad Afif Amran and Kasma Daniel Kasmayudin. In AP250, factory Yamaha R25 bikes will be ridden by Sawapol Nilapong and Suttipat Patchareetorn, while Yamaha Racing Indonesia will line up M Faerozi and Anggi Setiawan. In conclusion, Yamaha will contest UB150 class with UMA Racing Yamaha Philippines (Mckinley Kyle Paz and Masato Fernando) and Yamaha Indonesia (Wahyu Nugroho and Aldi Satya Mahendra).